Another Team Belgianwerkx returning sponsor we are proud to welcome back in 2018 is North Hills Dental Arts, SC. Their professional staff and dentists have kept our smiles podium-ready since 2017. 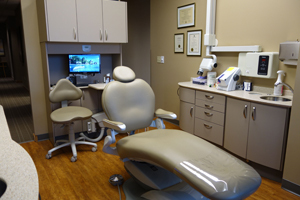 As a leading dental office in Menomonee Falls and surrounding areas, they make patient relationships their priority with compassionate and gentle care, using the latest technologies. We are so grateful to have you on board for 2018!